By 2001 Peleg Lindenberg and Idan Shpizear had started working at a carpet cleaning company while also sharing a small one bedroom apartment together. Just one year later, their hard work and dedication paid off as the two partners took over that same carpet cleaning business, expanding its home services to include fire cleanup and water damage restoration. 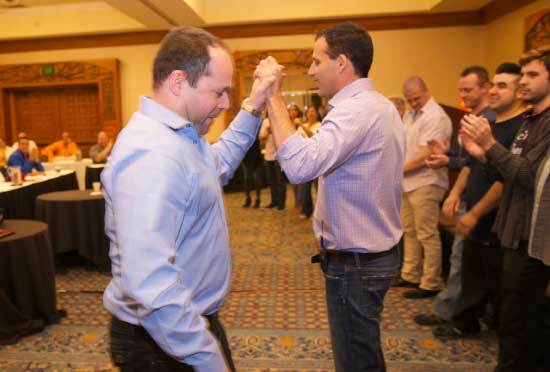 Now business owners who were essentially their own boss, Peleg and Idan continued to implement business strategies to grow the company now known as 911 Restoration and at the peak of their success, they were making over $15,000 a month. In 2002, in an effort to further expand and grow, Peleg and Idan begin working diligently to crack the restoration online marketing code. In between spending multiple weekends learning online marketing strategies directly from web developers in Silicon Valley and sparing every extra dime they made on restoration marketing research and development, the two friends spent at least 10,000 hours combined learning how to successfully market 911 Restoration online. Within 18 months their proud restoration brand grew from $15,000 a month to $150,000 a month in sales, growth generated mostly through online marketing. Their first big test for the Fresh Start company presented itself in late 2005 in the aftermath of Hurricane Katrina. 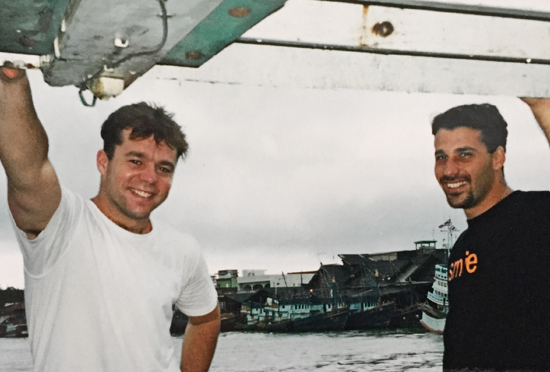 Hoping to help and wanting to make a difference after such a catastrophic disaster, Idan and Peleg decided to fly their restoration crews out to New Orleans. What they found when they arrived was beyond belief — the entire city was devastated and destroyed. Furthermore, the now flooded streets were literally lined with restoration professionals from all across the country, there trying to help this community put the pieces back together. 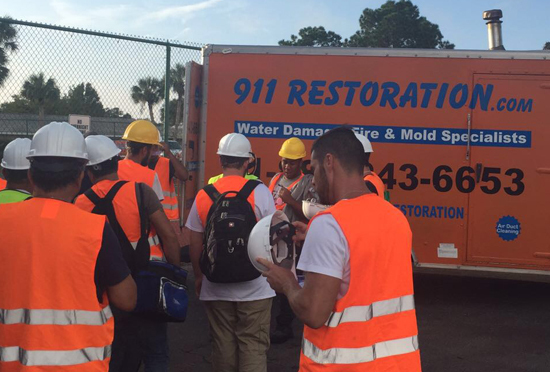 As Idan began to network with these restoration businesses, he discovered that many of these contractors and companies faced the same problem that 911 Restoration had faced in late 2002. These companies were making between $15,000 and $40,000 a month, wanted to grow, but didn’t know how. This is where Peleg and Idan’s shared dream began to take shape. 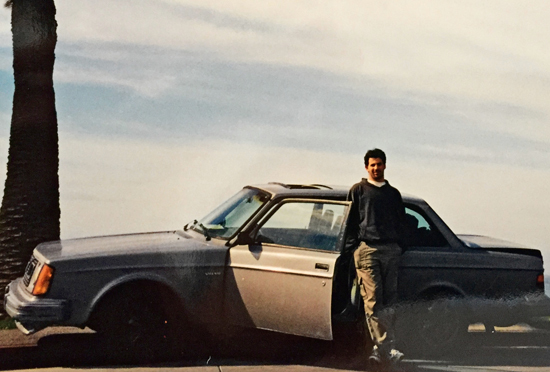 The two friends realized that by connecting companies to more customers through online marketing and the additional strategies that had already made 911 Restoration a success, they could add tremendous value to these restoration companies wanting to grow. The 911 Restoration vision and company mission was to help other disaster restoration companies and contractors realize their own dreams by helping them reach more customers and close more leads. And with this foundational idea, the 911 Restoration franchise was born. In 2007 Peleg and Idan made the decision to franchise 911 Restoration, offering affordable disaster restoration franchise opportunities to interested investors, entrepreneurs, and current contractors in related industries. 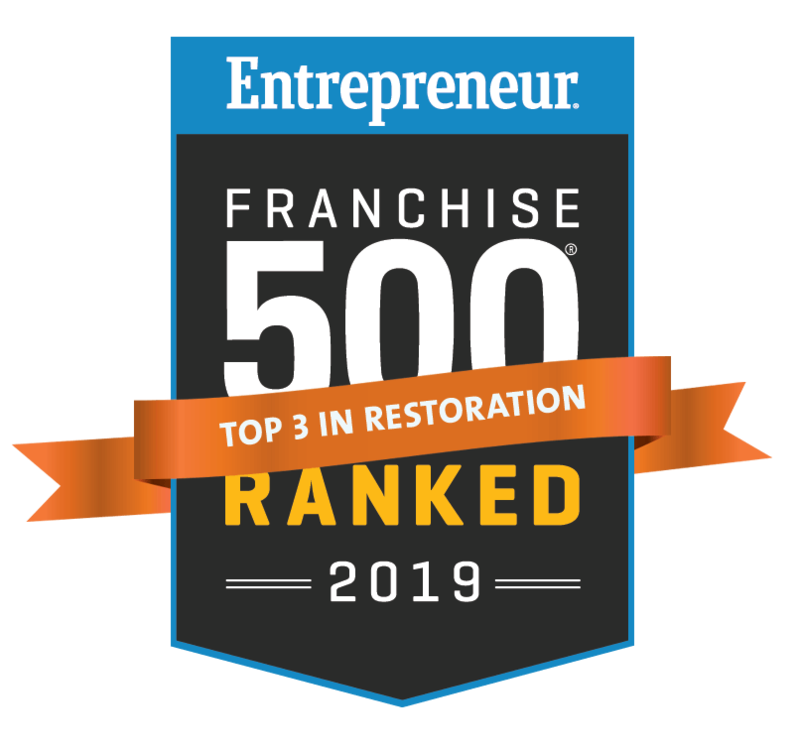 Since then, the 911 Restoration franchise and brand has grown from a single company in 2007 to over 70 successful disaster restoration franchises across North America. What started as a shared dream between two longtime friends has now grown to fruition, with the 911 Restoration franchise providing “Fresh Starts” to countless residential and commercial customers across the country. Our franchise goal is to help franchise owners who join our team to realize their lifelong dreams and business goals by providing them their own fresh start with a successful franchisor in a recession-proof industry. has changed because of 911 Restoration."